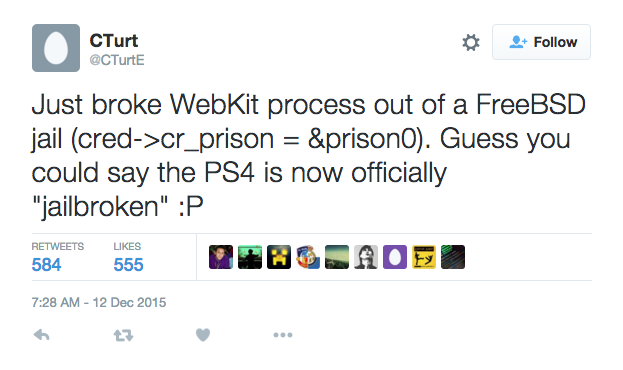 Today developer Cturt has released some very exciting news in the development of the Playstation 4 jailbreak. 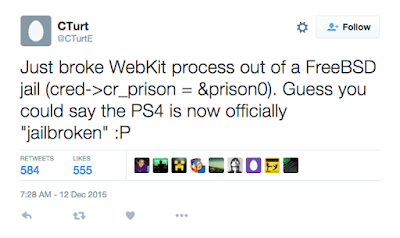 He has released some new information on twitter about the status of the jailbreak. 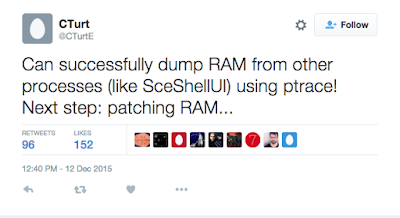 He noted that the NOR has already been dumped and that he is currently working on dumping the RAM. 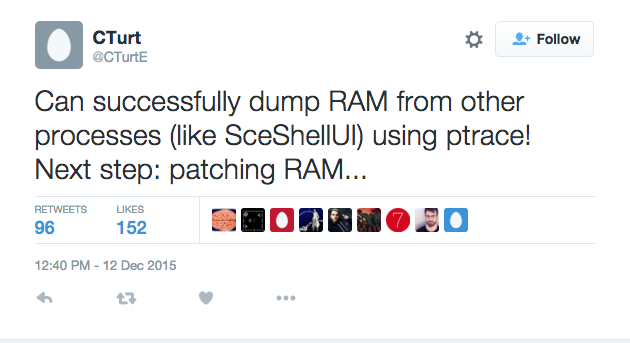 Check out this tweets above and below.